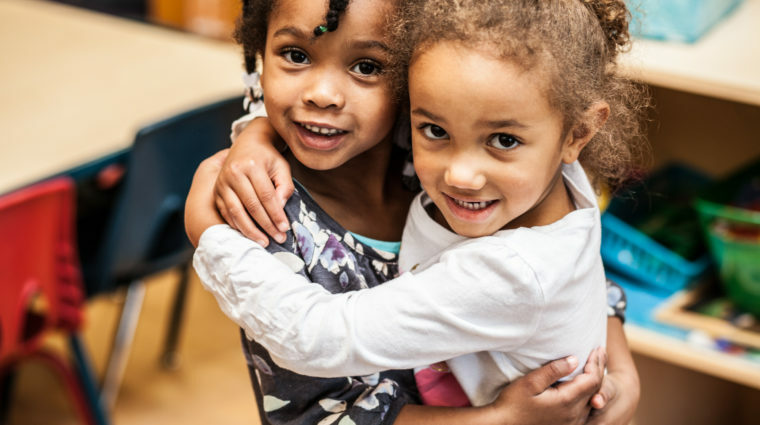 YWCA’s Childcare Programs help women and families thrive by providing care and education for their children. Access to childcare is the biggest barrier to women’s economic security. Without childcare, many new mothers can’t return to work. Even in two-parent households, the lack of childcare reduces the earning power of that family by half. Research also shows that high-quality early education is the best long-term investment to make in a child; preparing them for success in elementary school and beyond. 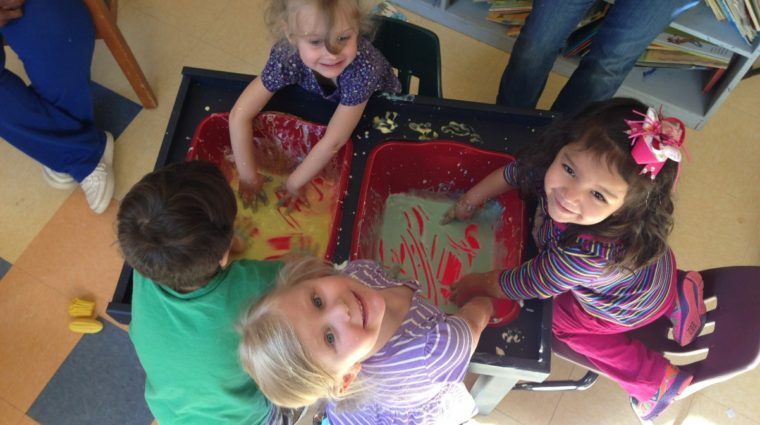 In support of local children and families, we are committed to offering high-quality childcare programs at the YWCA. 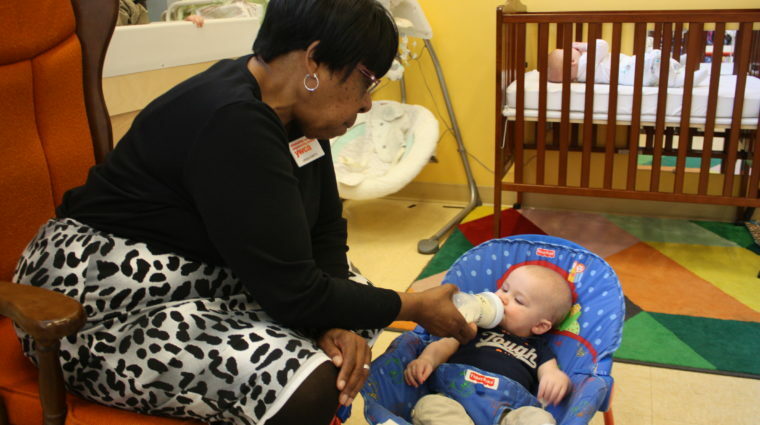 YWCA's 5-star childcare center for children ages 6 weeks to 5 years. Affordable, convenient hourly childcare for busy parents. Short-term free childcare for parents who are in transition, continuing their education, accessing services or looking for employment.